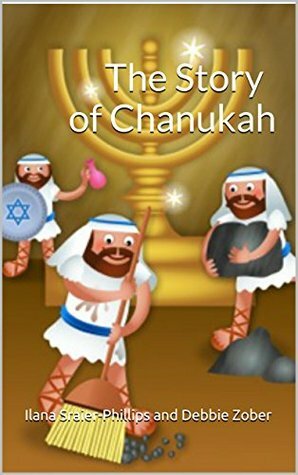 Synopsis: The Story of Chanukah chronicles the exciting events of the Maccabees' victory over the Assyrian Greeks, and is one in a series of rhyming stories about the Jewish holidays. Tainted with humor, the text and accompanying images bring ancient history to life in a fun, colorful and educational way. Review: A beautiful rhyming story telling the story of the Festival of Lights and how it began. The illustrations are ok but a little disconcerting at times.